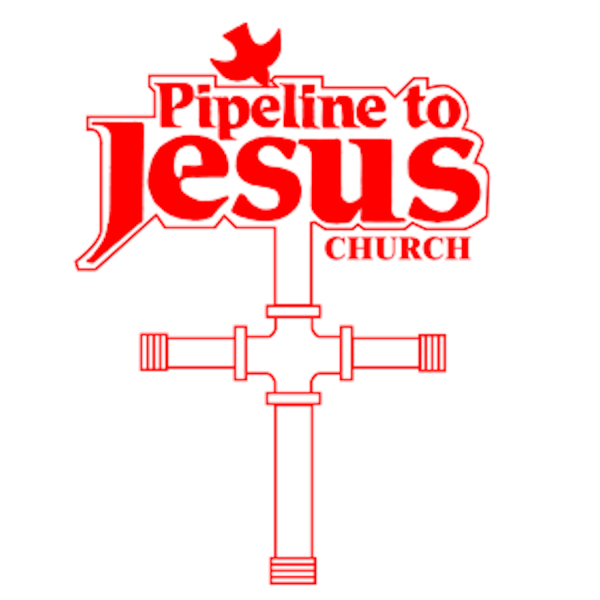 Pipeline to Jesus Church : Are You Positioned For The Rain? Are You Positioned For The Rain? Listen to from Are You Positioned For The Rain? Online.